Ryan had an early start in the industry, working summers operating tractors when he was only 16 years old. 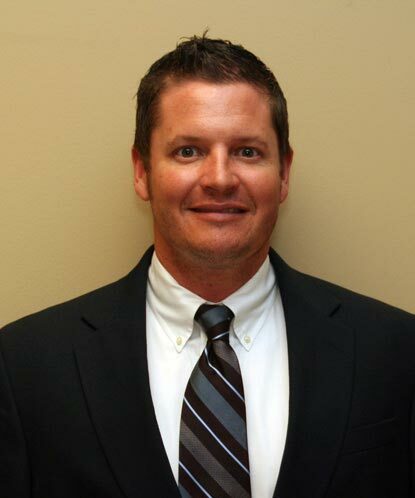 Before becoming vice president, Ryan spent eight years as a project manager and estimator. In 2000, he attended the University of West Georgia and was a member of Pi Kappa Alpha fraternity. As vice president, Ryan is responsible for all field operations, including supervisors and crews, surveyor managers and crew and project managers. He also works closely with Plateau’s shop managers to prioritize repairs and truck foremen to prioritize equipment moves. He is CSX Contractor certified and e-rail safe, and has his Norfolk Southern Roadway worker certification, his GSWCC level 1A certification and an OSHA 10-hour certification.